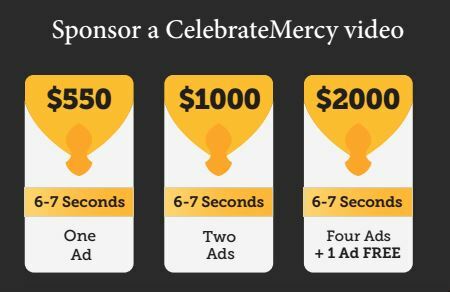 What is CelebrateMercy? Why Sponsor it? 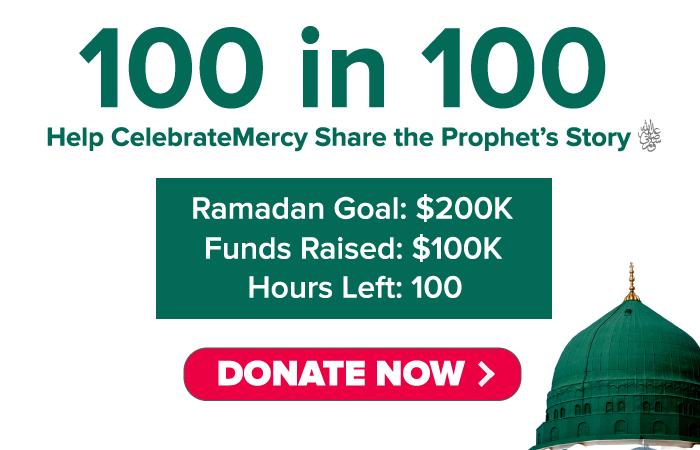 CelebrateMercy is a non-profit organization that aims to teach about the life and character of Prophet Muhammad (Peace Be Upon Him). We do so through our interactive online broadcasts which are viewed in over 90 countries by tens of thousands. 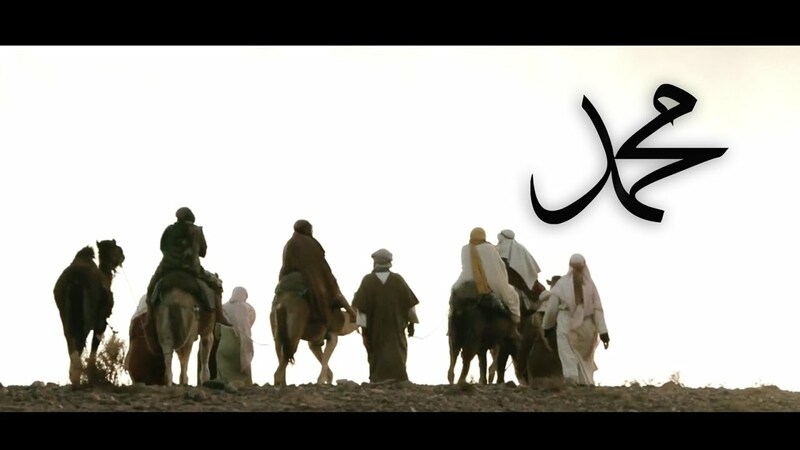 Through this forum, we also seek to dispel myths about the Prophet’s life in a manner that embodies his noble essence. Our webcasts feature short videos of prominent scholars and performers from around the world. Past presenters have included Shaykh Hamza Yusuf, Maher Zain, Habib Ali Al-Jifri, Dr. Ingrid Mattson, US Congressman Andre Carson, Dr. Tariq Ramadan, Yusuf Islam, and Dr. Amr Khaled. 1) You help CelebrateMercy cover its costs, allowing us to continue providing informative and spiritually uplifting programs. 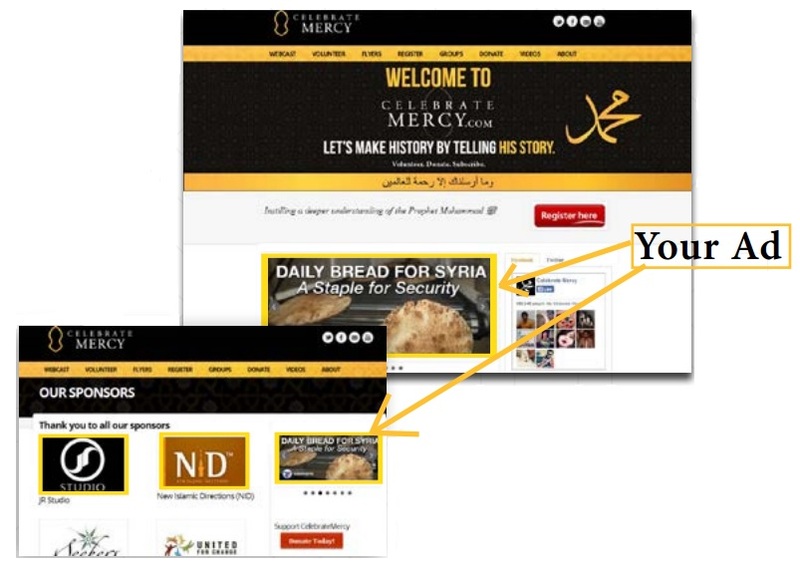 2) You gain a global platform to ask over 10,000 people for prayers (duas) or inform them about your organization or business. The July-October 2014 webcast is entitled “Hope after Hardship: Lessons from Muhammad’s Emigration ﷺ”. The 2.5-hour program, featuring 26 amazing speakers and performers, will air online at 40 different times. Please note that registration fills up quickly. Learn more about what a webcast is by clicking here. For a great preview of what the webcast is all about, check out the trailer video on the right. 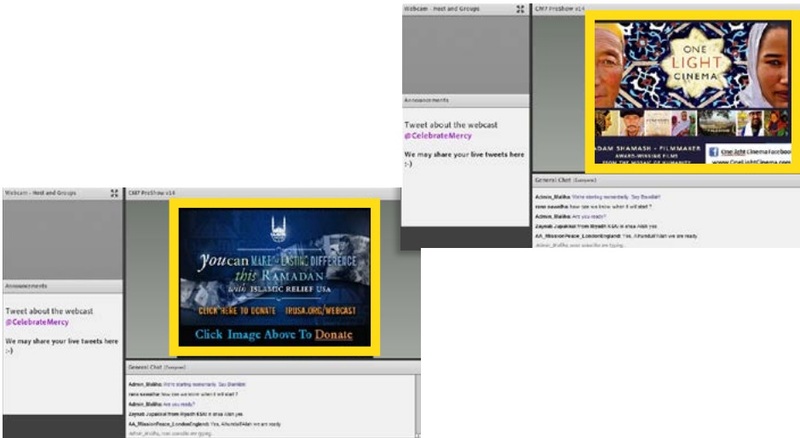 During the webcast, the audience is shown a few short commercials. These are presented live on air as PowerPoint slides, which can include hyperlinked text and images that the audience can click on. We can even show a video for you. 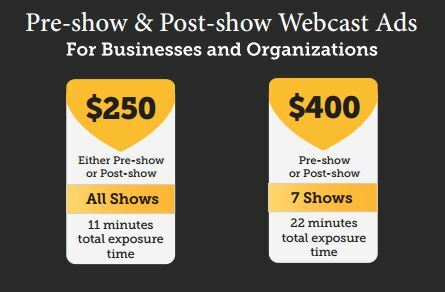 Your ad will show on all webcast shows. This has been very successful for past sponsors. 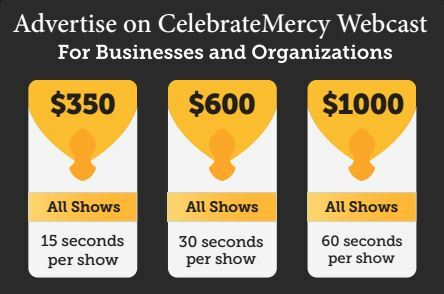 A rotating large banner on the CelebrateMercy.com homepage will be linked to your website when clicked. 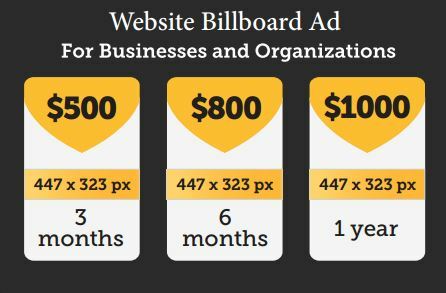 This is a great way to give exposure to your business or organization to many of our website visitors. 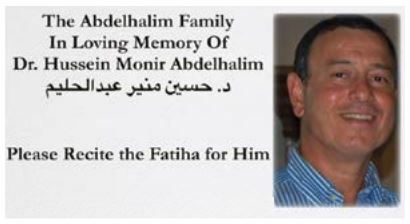 The Billboard Ad also appears on several other pages throughout the CelebrateMercy.com website. 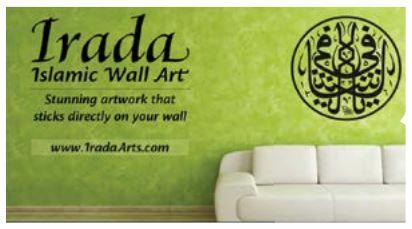 Individual or Family Sponsorship: Sponsor one or more speaker videos as a perpetual charity (Sadaqah Jariyah) for your family or a loved one who has passed. Place your own message and images in the first 8 seconds. For example, request a dua for your family, a deceased loved one, or a new marriage or baby. Thousands will view the video during all webcast shows and after the video is released publicly. You can even dedicate a video to someone else as a gift. Business or Organization Sponsorship: In addition to individuals and families sponsoring a speaker’s video, a business or organization can also do the same. The message from your business or organization will be placed within the speaker’s video itself in the first few seconds. When the video is publicly released on YouTube, your ad will remain there forever as thousands view it. Learn more by watching this video. Speakers’ videos are available on a first come, first serve basis; if you sponsor 4 videos, the 5th is free! Learn more in this video. 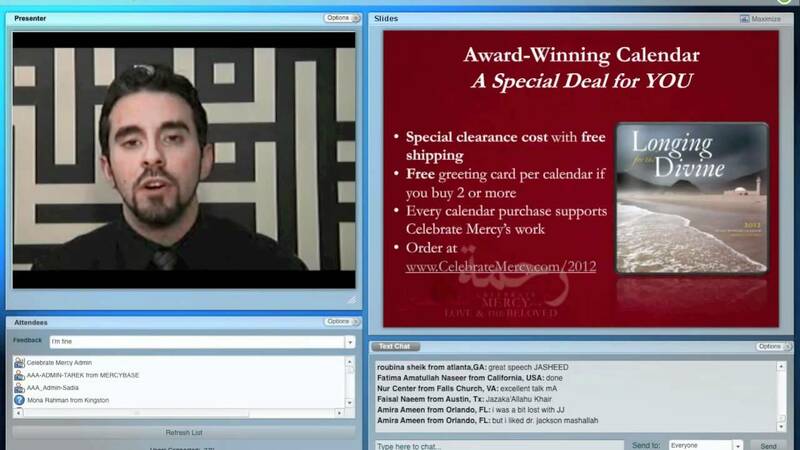 Advertising spots are available 30 minutes before the beginning of the webcast. Rotating advertisements will be shown on screen while viewers are waiting for the webcast to start and after the webcast ends. For more information on sponsorship methods and costs, click on the image on the side. If you have any questions at all regarding costs or discounts, please call us at +1-424-235-3278. Let’s Make History by Telling His Story.